Well, not physically! 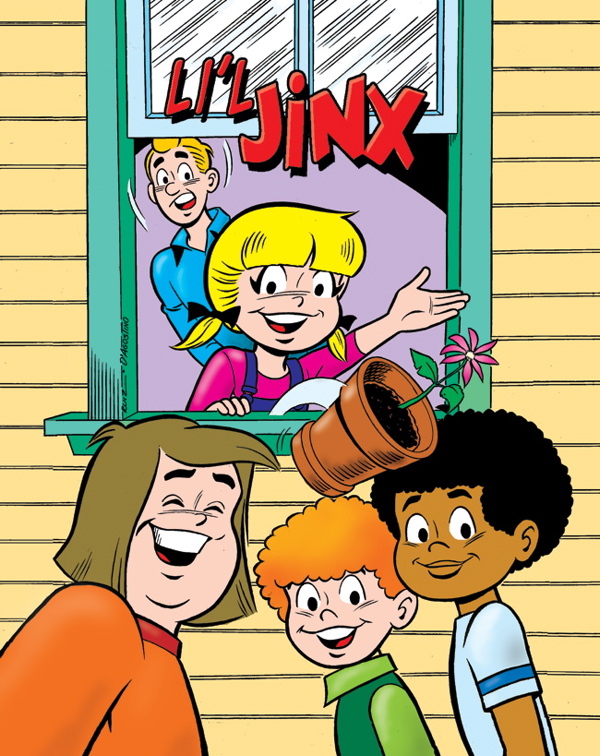 According to Comic Book Resources, Archie Comics is reviving their “Li’l Jinx” character as a teenager, and our own J. Torres has been hired to chronicle her new adventures as “Jinx”. Follow the link above to read the news and an interview with J. about his plans for the series. ...and NOW. 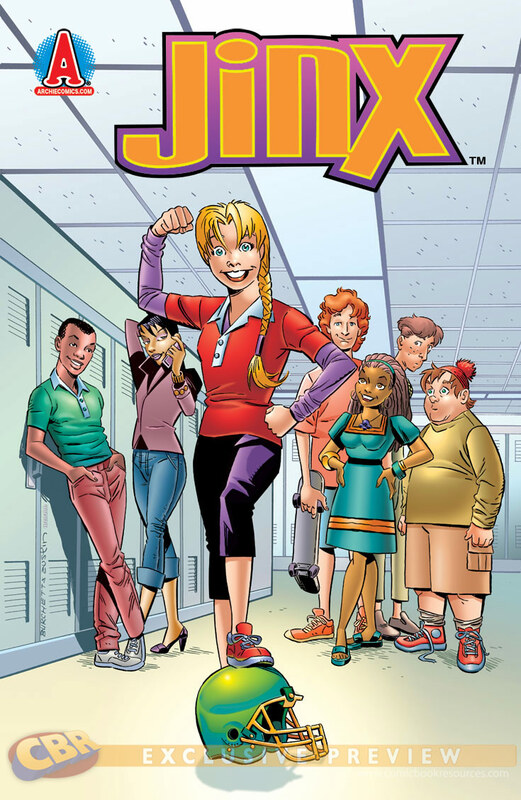 A mock cover created exclusively for CBR.